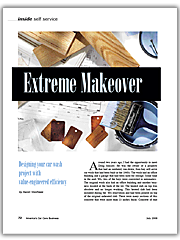 If you are an investor looking to design and build a car wash, look for a car wash builder with the experience to build a profitable car wash business. 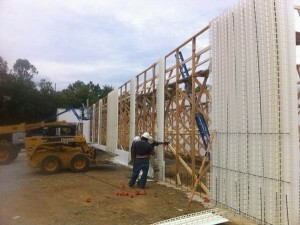 Many general contractors will provide a quote on building a car wash structure—even if they’ve never built one before. Just a few minutes on the phone with ASLAN CAR WASH CONSTRUCTION will show you why engaging our experience—which encompasses both building and owning/operating car washes—is important to your success. 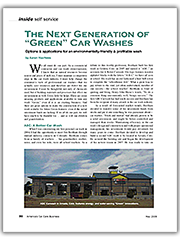 It is the first step toward a better car wash building experience and a better car wash business. We pledge to work with you to meet your goals and to bring honesty, quality and timeliness to your project. The Next Generation of Car Washes!